Whether you are riding on the streets or the trail, you will not have to quit when the sun does. When your speed varies, Varia UT800 adjusts too. 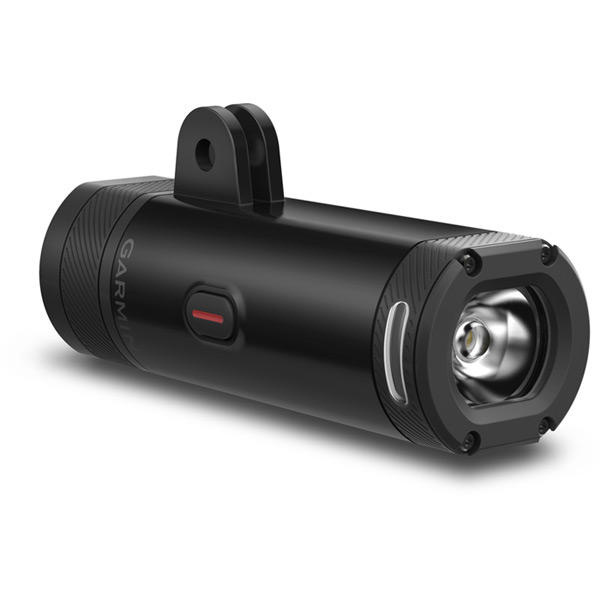 When paired with compatible Edge cycling computers, the UT800 adjusts brightness to give the lumens you need for up to 4 hours, so you can ride with confidence.